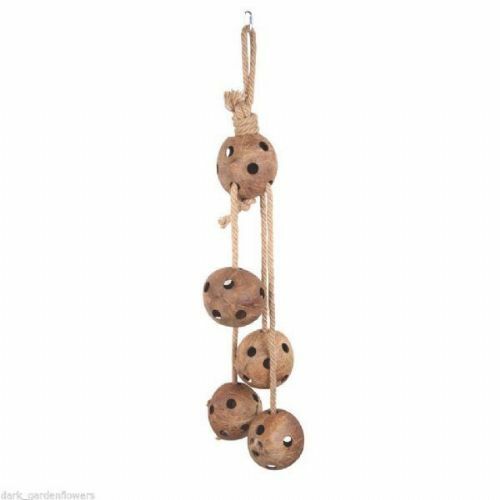 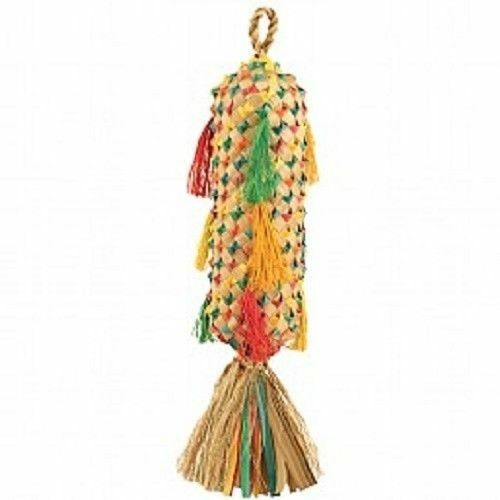 This bird toy consists of 5 coconut shells with holes in, attached by rope for the enjoyment of your large bird. 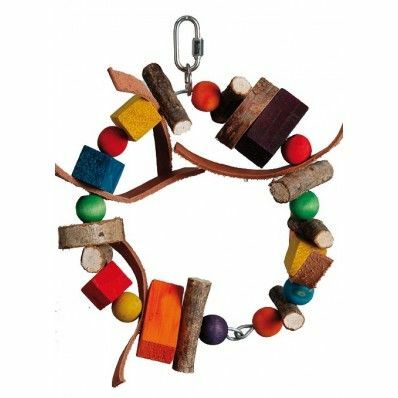 The Giant Mirror with Bell is a toy designed for birds (especially larger birds) to be stimulated and entertained. 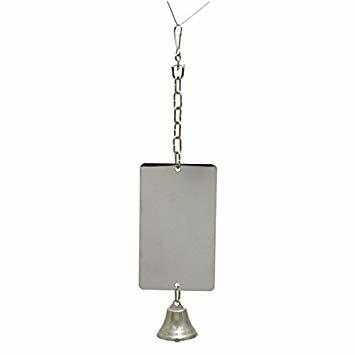 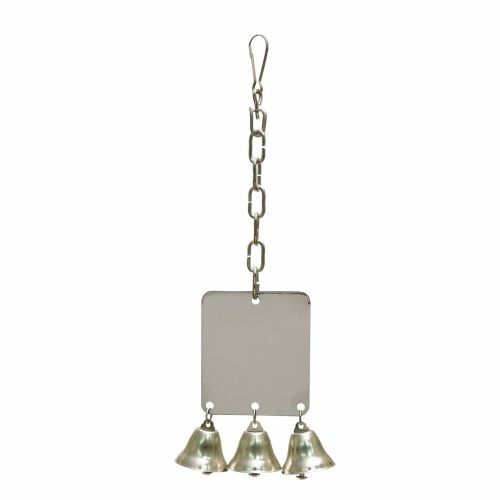 The Medium Mirror with 3 Bells is a toy designed for birds (especially larger birds) to be stimulated and entertained. 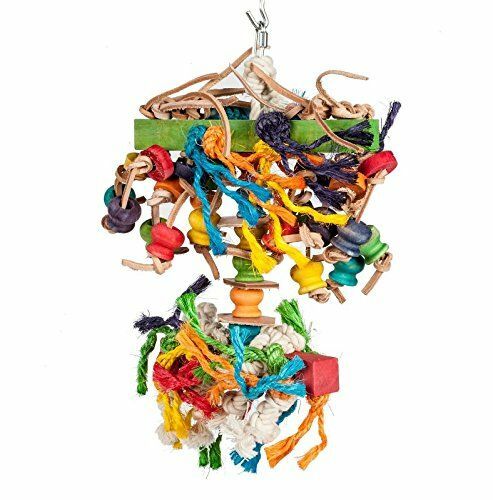 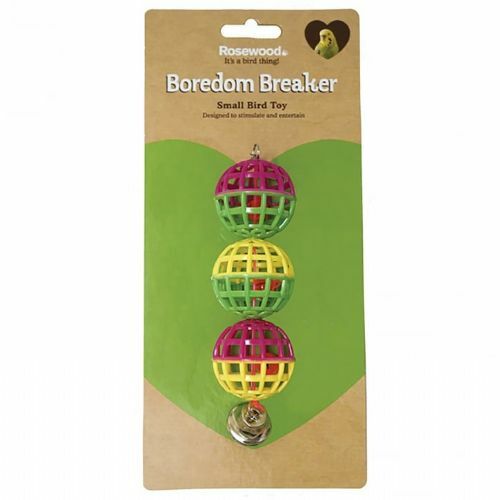 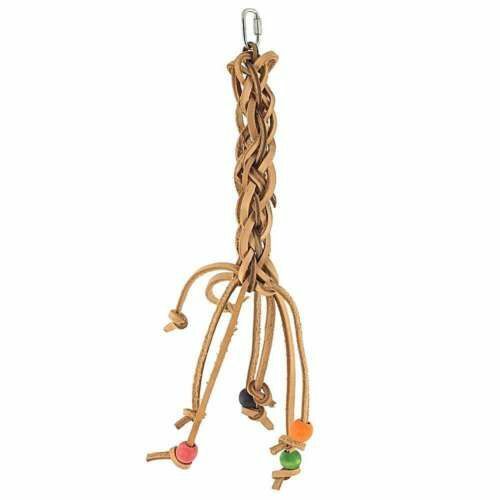 The Rosewood Boredom Breaker 3 Lattice Balls with Bell small bird toy is designed to stimulate and entertain small birds such as budgies and canaries. 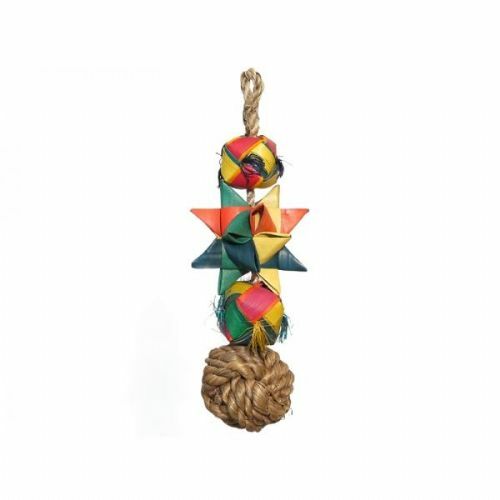 The Comet toy is made from natural renewable and recycleable materials including bamboo, palm leaf and abaca which are suitable for birds, and which wild birds may encounter in the wild.